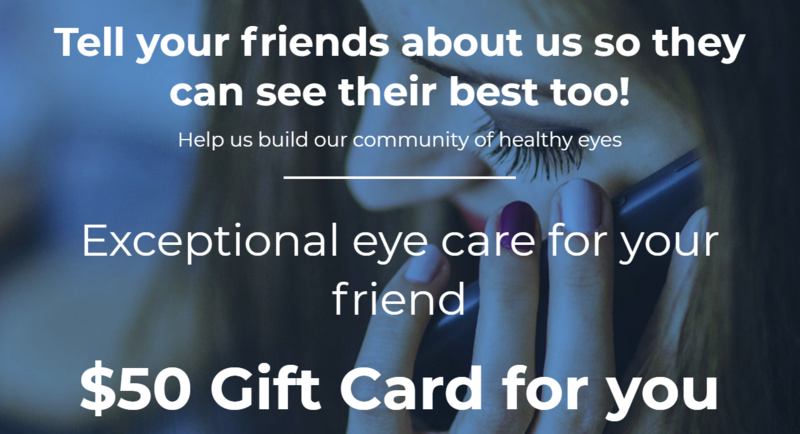 Innovative Eye Care gift cards are valued at $50 and can be used towards redeemable items such as spectacle frames, and sunglasses. 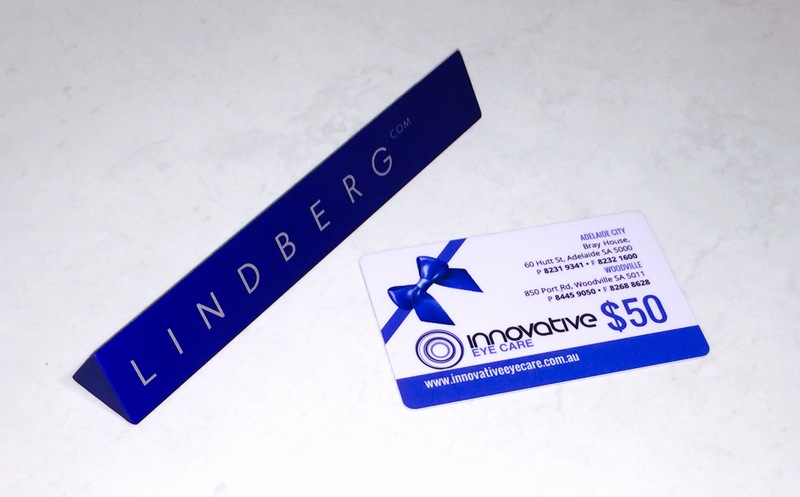 We accept Innovative Eye Care gift cards at both our Adelaide and Woodville practices. They are valid for 6 months after they are issued. Gift cards cannot be used towards consultation items, including diagnostic imaging, or eye drops and contact lens solutions. © 2016 Innovative Eye Care Pty Ltd All rights reserved.